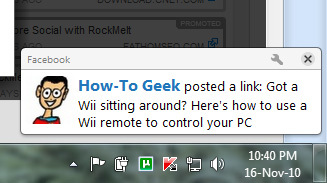 Home » General • Social Media • Softwares » RockMelt Social Browser Reviews | Win Invitaions for Free! 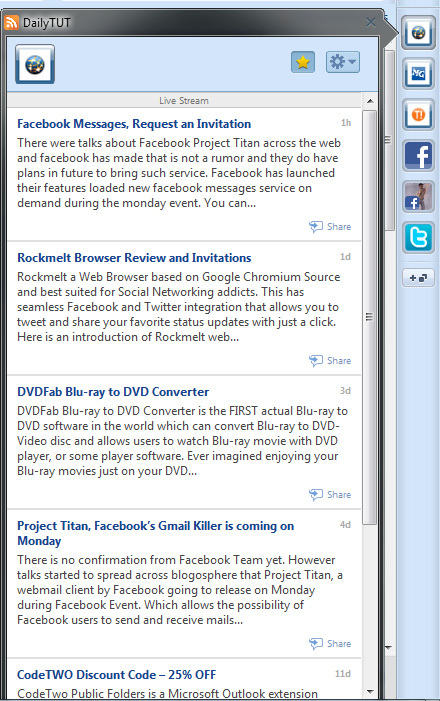 RockMelt Social Browser Reviews | Win Invitaions for Free! 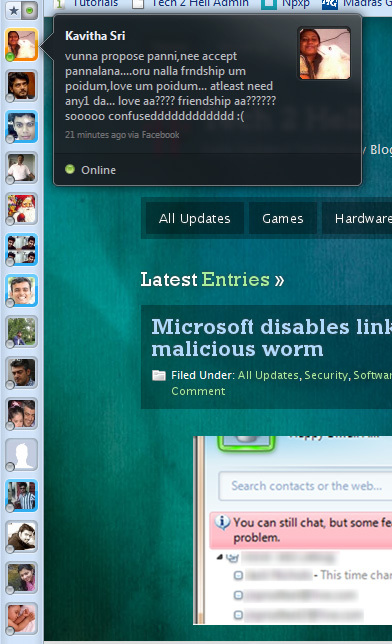 The Rockmelt Social Browser is the Next Userfriendly Social Browser than Flock. We can see some New excellent features about the RockMelt. 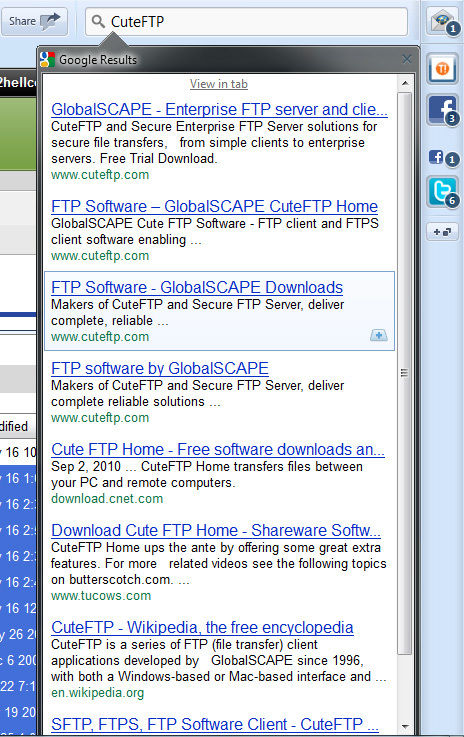 Favorites Friends and Online Friends can be Shown in the left side of the Browser. So you can keep touch with your friends all the time. You can Chat with them thorugh this panel. 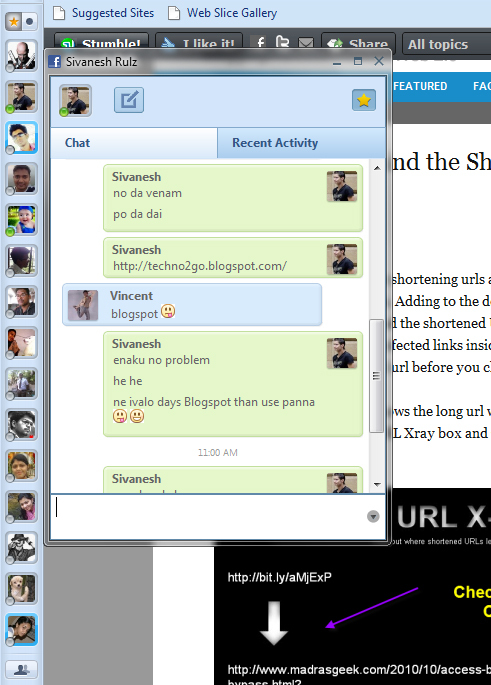 so you can feel the best chatting experience. 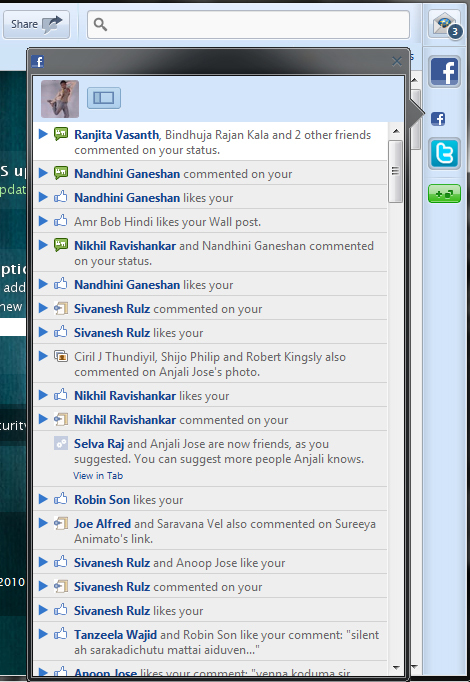 And the most excellent features is the Facebook feed, Notifications. 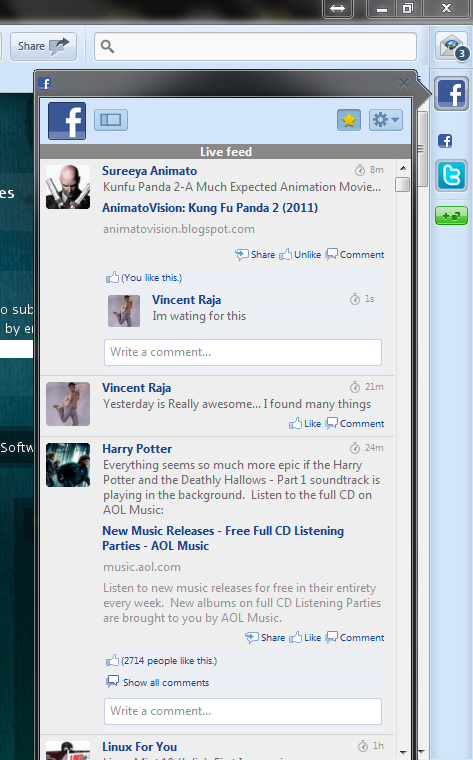 Yes you can get the Facebook feed of wall and notificatinos in the right side of the browser. You can share,like,comment too.. 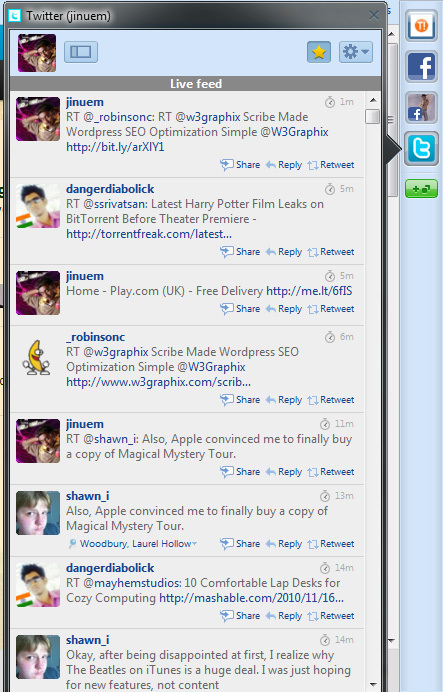 Even Not only Facebook you can get your friends tweets in the right side box. 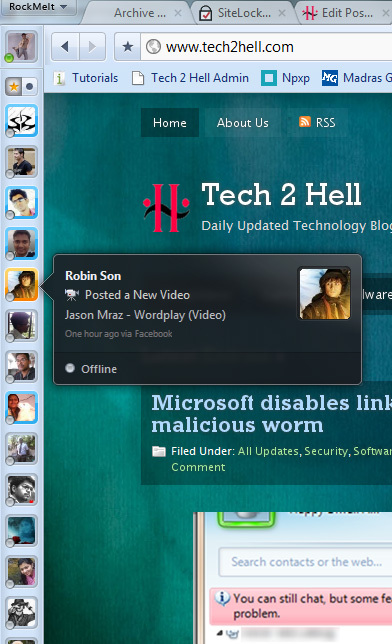 Its not only for Facebook and Twitter, You can add your favorite blog to receive your feeds on your browser without visiting them. Yes Share this Articles in Your Facebook and Twitter and Post the Shared Timeline Link in the Comments page.. Lucky Winner 3 Nos will Get the Invitaions on November 30th.. So Share and Grab your Copy now..